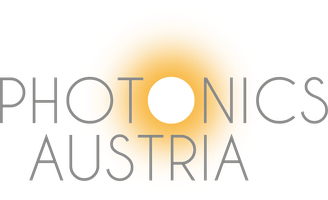 task groups of photonics Austria - photonics-austrias Webseite! The mission of ALPIN (Austrian Laser Production Innovation Network) is to create a cooperation network between R&D facilities and the economy in the area of laser production technology. ALPIN offers users of laser production technology a central contact point where they can find appropriate cooperation partner and get access to available competences and infrastructure in Austria. Furthermore, ALPIN is operates in the area of education and further education and offers workshops with various topics of laser production technology. Current dates can be found in the event calendar.